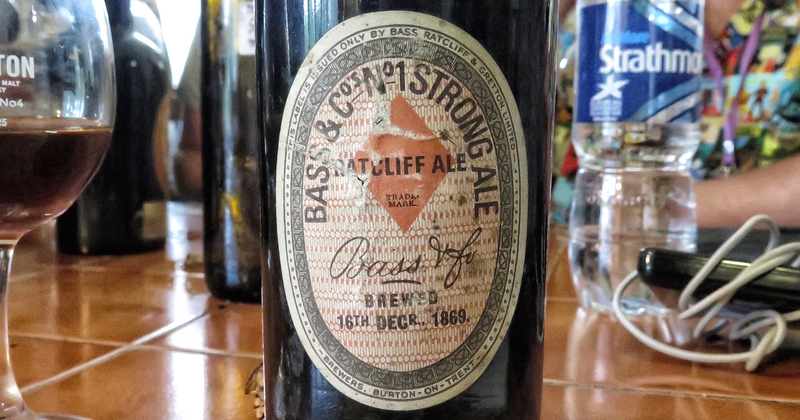 Continuing on from the Bass King’s Ale in my last post, we stepped back even further and tried what may end up being the oldest drink I ever get to taste – Bass Ratcliff Ale, brewed on 16 December 1869. My obsession with old beer continues. At Dramboree this year I had the chance of trying a pair of bottles that I’m honoured to have tasted. First up: Bass King’s Ale from 1902. When it comes to drinks which don’t contain alcohol, there is one that I am almost as obsessive over as booze – coffee. 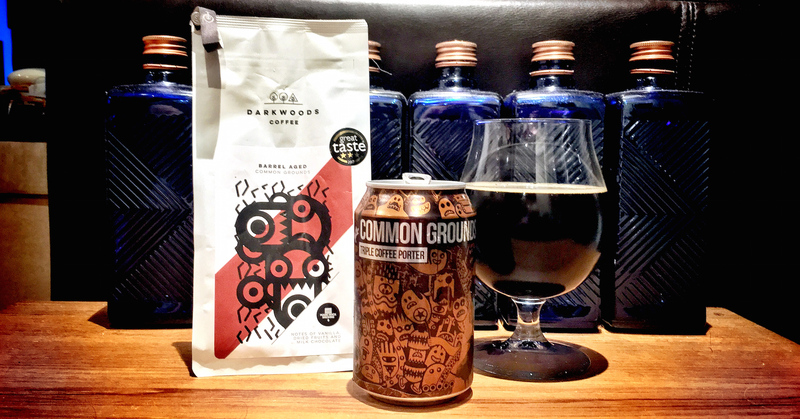 While I’m generally not a fan of coffee beers, there’s one that combines beer, coffee and whisky in a way that I can’t ignore: Magic Rock Common Grounds. There are some bottle of booze that have mystique. Bottles that people search for and keep, opening them only special occasions. 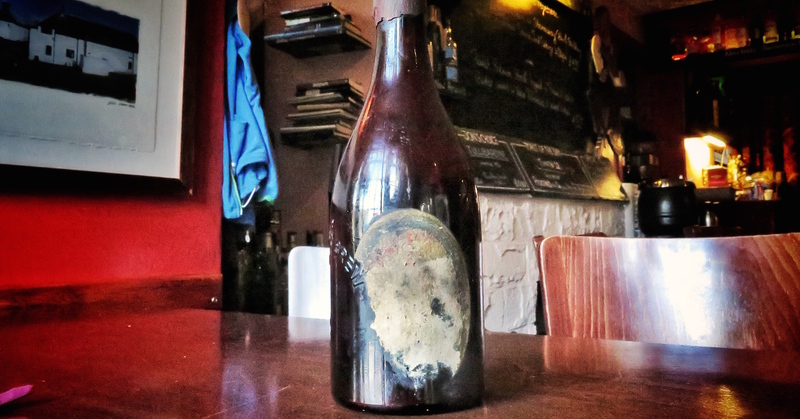 For me, one of the bottles that I’ve coveted since hearing about it is an 80 year old beer. 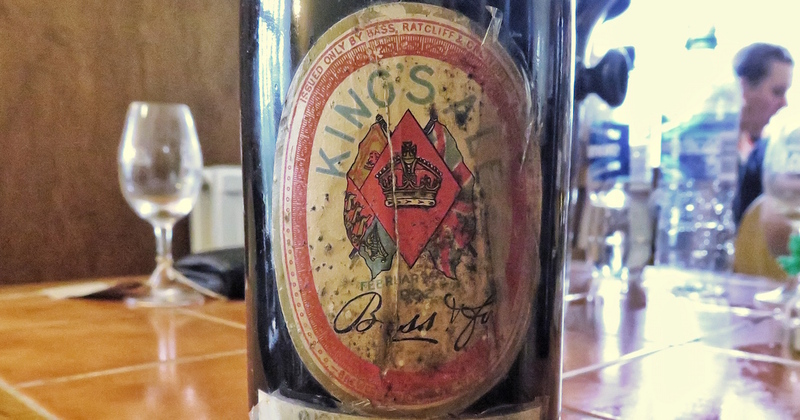 So, here’s the oldest beer I’ve drunk, opened at the celebration of someone becoming old: an excellent occasion and an incredible bottle – Bass Prince’s Ale from 1929. 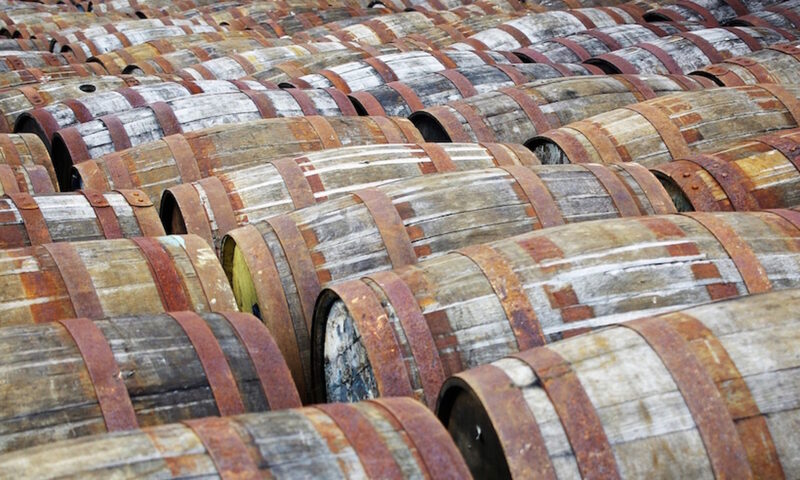 It’s BrewDog’s AGM this weekend, and along with some big news (a new bar in Glasgow with micro-brewery, launching Lone Wolf gin and vodka, revealing who’s buying 22% of the company…) there are a load of beers to try. In amongst the the cans of Born to Die and bottles of Dog F are a trio of beers from the past: Hop Rocker, The Physics and Punk IPA. This isn’t the Punk of today, instead it’s a recreation of the original recipe. And while I’m not at the AGM, I am in BrewDog Shepherd’s Bush, leeching their wifi and drinking Original Punk IPA. My recent post about fresh beer has made me change my attitude to beer almost as much as my first taste of new world hops. The past few weeks have seen me squinting at bottling codes in badly lit shops and regretting almost every beer I’ve bought in a restaurant. 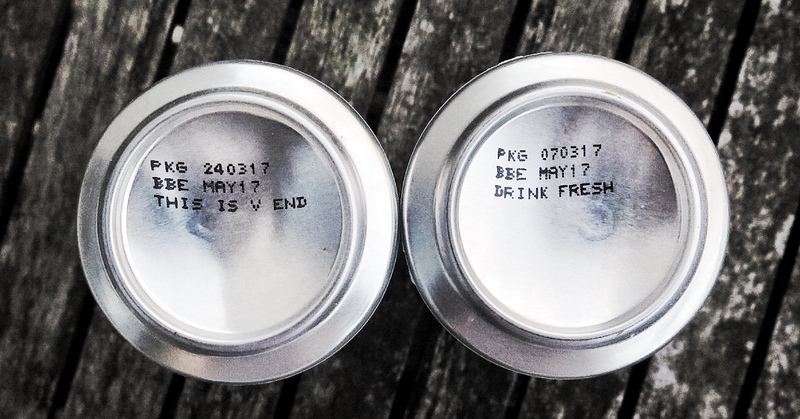 It’s also made me think a lot about the one indication that we usually have to give us an idea of how fresh it is – best before dates. 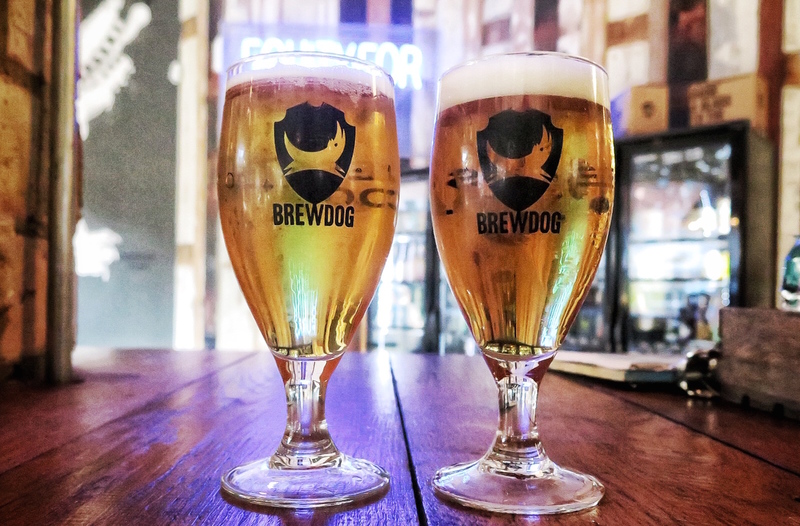 BrewDog are not a company to do things in an easy or conventional way. Want investors? Sell thousands of shares, one at a time, to your fans. 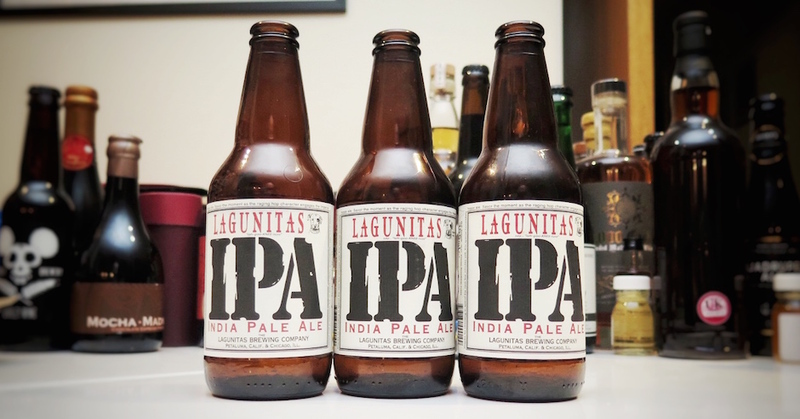 Want to get more of your beer to the USA? Crowdfund a huge distillery there. Find there aren’t enough hotels near your HQ? Try to build your own. Want to get new investment that is currently against the company’s articles of association? Send out an email to all of your relevant shareholders at 11pm on the latest day you can notify them. When it comes to Belgian beers, those made in the country’s abbeys are almost certainly the best known. Ask the average passer-by what they know about Belgian beer, and they’ll probably talk about strong beers made by monks. 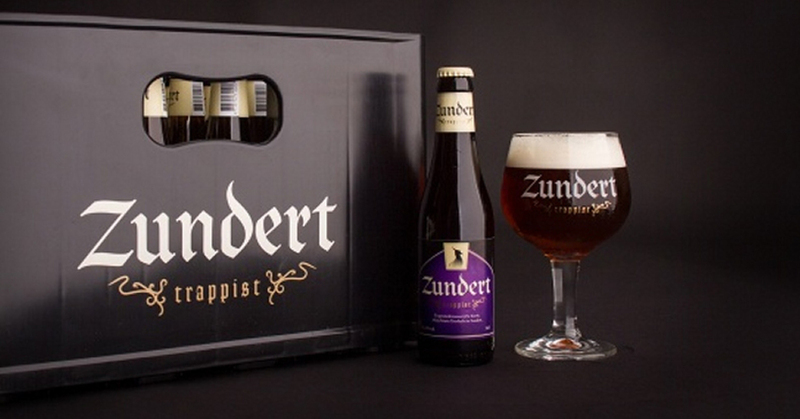 While many of the abbey beers have been around for years, one has popped up in the recent past – Zundert.